If one spouse in a married couple is a basic rate taxpayer (earning less than £46,350) and the other spouse does not earn enough to use their personal allowance (currently £11,850), it may be possible to transfer 1/10 of the personal allowance to the higher earning spouse, saving tax of up to £238. Claims can also be backdated for earlier qualifying years. Capital gains tax can arise where profits are made on the sale of some assets (excluding a person’s principal residence), however the first £11,700 of any gain is tax free. Spouses each receive a tax free allowance, and since no capital gains tax arises on transfers between spouses, it may be worth sharing ownership of an asset with a spouse prior to disposal, to take advantage of their allowance. Companies can make contributions to employee pension funds (including for directors) and qualify for tax relief at 19%, whilst no benefit in kind tax arises on the employee. 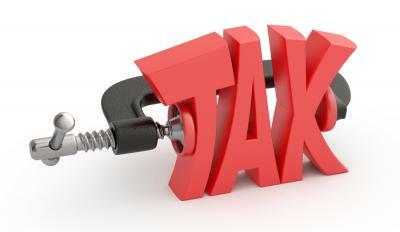 For further advice on tax planning opportunities, please get in contact with your nearest Lentells office.